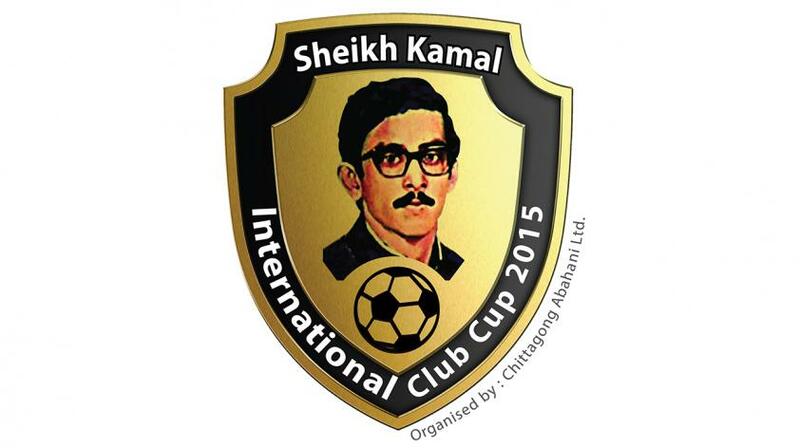 Chittagong Abahani and East Bengal from Group B at the MA Aziz Stadium on Monday, Sheikh Kamal International Club Cup hosts into the semi-finals. Karachi Electric club East Bengal to a 4-2 win over Chittagong Abahani powered Zahid Hussain after a hat-trick of Group B with seven points from three outings to emerge victorious against Abahani played a pailanati draw. Chittagong Abahani Group B with six points from three outings runners-up finishes. Chittagong Abahani- Karachi Electric Club match result, the battle for the second semi-final spot group left East Bengal and Dhaka Abahani. East Bengal make it to the last four only need a draw to confirm, but Abahani 'victory by a margin of at least 2-0 East Bengal with the need to win, but Dhanmondi clothes and three matches in a draw could be satisfied with four points. Keep in mind, Abahani made a good start in the first half and created some good scoring opportunities but East Bengal goalkeeper Dibyendu government Sunday Chizoba and Samson refused Iliasu while Abahani Wahed Ahmed and captain Pranotosh Kumar twice squandered an opportunity to three match with a win in the group stages of the competition out Giants forced to Dhaka. 33 'Chittagong Abahani free kick to score and score line-Electric is an advantage to 1-3 Chittagong Abahani third. Back to the match in the port city, hosts Chittagong Abahani in a bid to book their semi-final seat of the Karachi Electric Club for a winning margin of at least 2-0, but had no option and the Karachi Electric escape a spectacular debut against the club as the striking pair got off to Zahid and Nigeria Eleta Kingsley-electric club's backline time and again exposed. Kingsley His first attempt came off the post in the third minute, saw, and inside the box, placing the net in the ninth minute with a shot from Karachi Electric found behind the off-side for the lead was out. Nigeria striker Zahid this time taking a diagonal pass from the front in 10 minutes and Kingsley put Abahani Zahid who whipped a good cross from the right to double the lead in 13 minutes. Zahid 34 minutes made it 3-1 in the Karachi Electric Mohammad Rasool back with a header 26 minutes to pull a goal back in return. Russell spot kick, his fourth goal in the competition, replaced two minutes from the break when the visitors reduced the difference. After resumption, Chittagong Abahani need to confirm the semi-finals for the fourth goal kept pressing. Chittagong Abahani unexpected disappointment that left Chittagong Abahani in 66 minutes, picked up his second yellow in the Defender Yussif Issah, March 10 people had been reduced to the following order, while striker Zahid Hasan Emily, the best goalkeeper Ghulam Nabi Karachi He was denied. Zahid goalkeeper Ghulam Nabi denied in his second attempt after being converted a penalty kick in Chittagong Abahani last 83 minutes when appropriately placed fourth round.